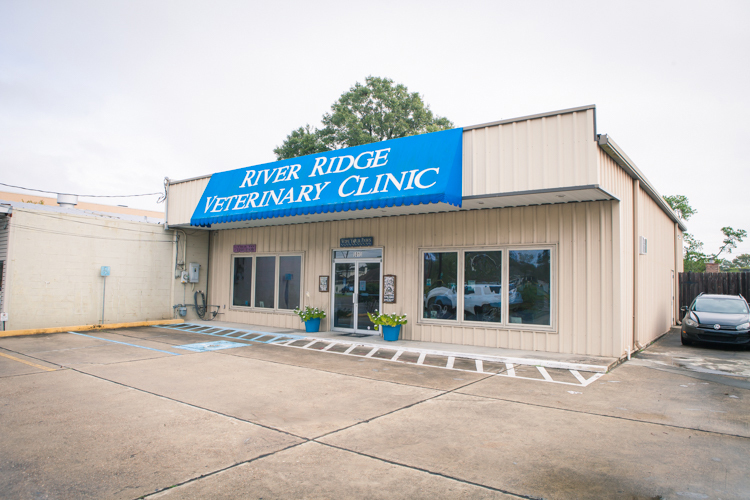 River Ridge Veterinary Clinic is a full-service small animal veterinary practice, serving River Ridge, Jefferson, Harahan, Elmwood, and the surrounding areas. Dr. Peter Sinor has owned the clinic since 2002, and the practice has been open since 1986. Since taking over the practice, Dr. Sinor has made many upgrades, including a completely new facility. Our new hospital has an advanced surgical suite, an intensive care unit, a spacious and clean boarding area, and some of the most advanced equipment available in veterinary medicine. Our diagnostic equipment includes a digital x-ray unit, in-clinic diagnostic laboratory, on-site heartworm testing, and a state-of-the-art dental unit. Dr. Sinor has many years of experience in treating pets just like yours. His compassionate staff members assist him in providing excellent veterinary care at an affordable price. 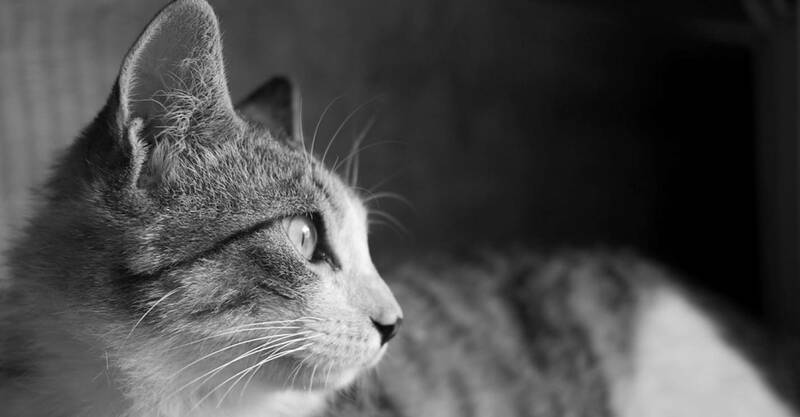 Regardless of the age or condition of your constant companion, make River Ridge Veterinary Clinic their hospital for life! 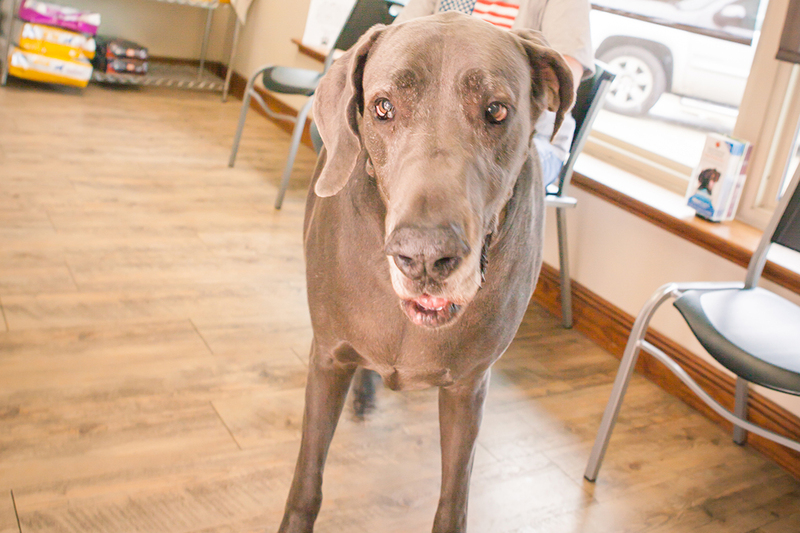 Our mission at River Ridge Veterinary Clinic is to preserve and encourage the human-animal bond by providing the highest quality medical care and personalized customer service.